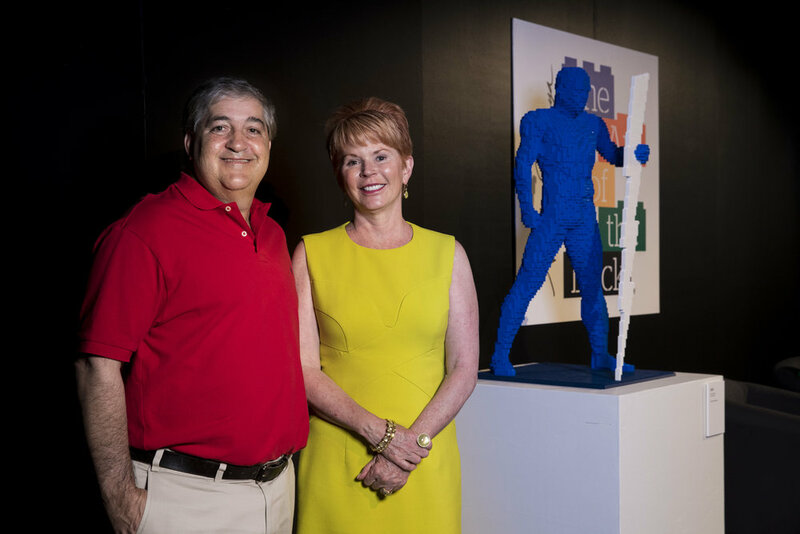 Vinik Family Foundation (VFF) is a private foundation created and managed by Jeff and Penny Vinik. Founded in 1997, VFF has donated over $75 million to nonprofits working in the areas of education, human services, healthcare, and the arts. VFF is especially dedicated to broadening the public’s understanding of art through inclusive, interactive exhibits and installations.